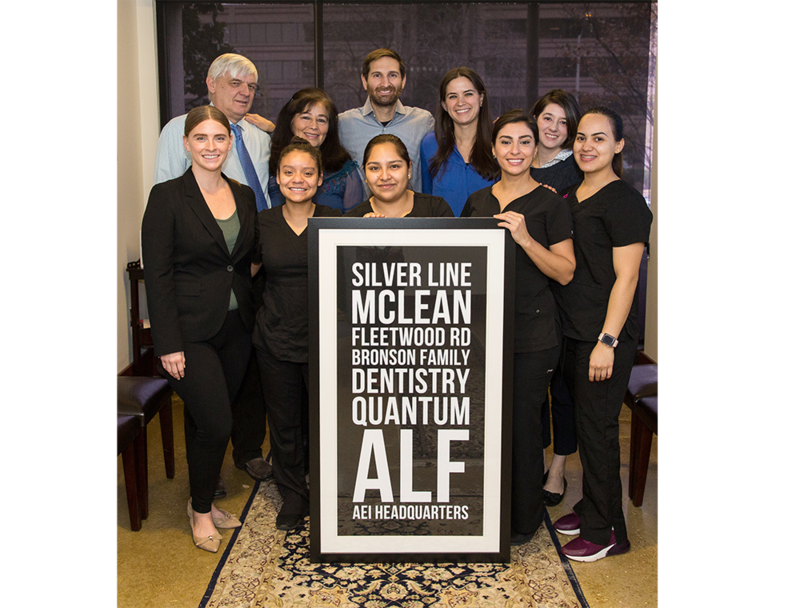 Our practice is based on a Whole Body Integrative Approach to general dentistry. We believe that our patients’ needs and health are of the utmost importance. Our entire team is committed to meeting those needs. As a result, a high percentage of our practice is from referrals. We would welcome the opportunity to earn your trust and deliver you the best service available in dentistry.